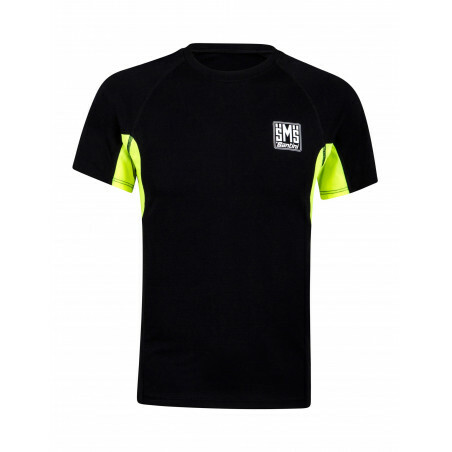 Short sleeve jersey made of elastic and soft fabric on the skin. 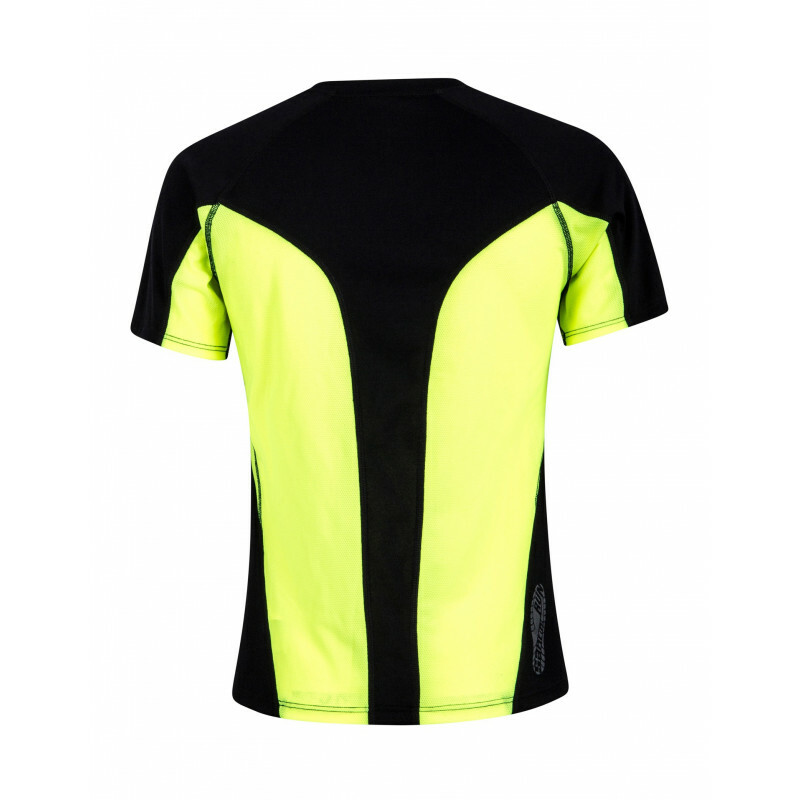 Sides and back in breathable mesh. Short sleeve jersey made of elastic and soft fabric on the skin. Sides and back in breathable mesh. 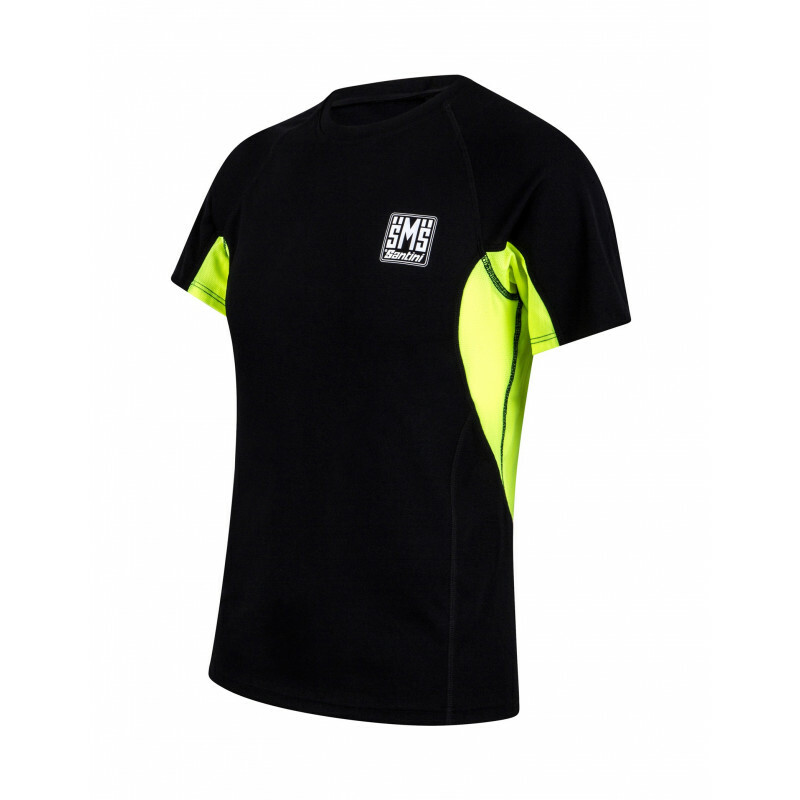 Incredibly comfortable, it is perfect for your workouts. Reflective Santini run logo on the back.